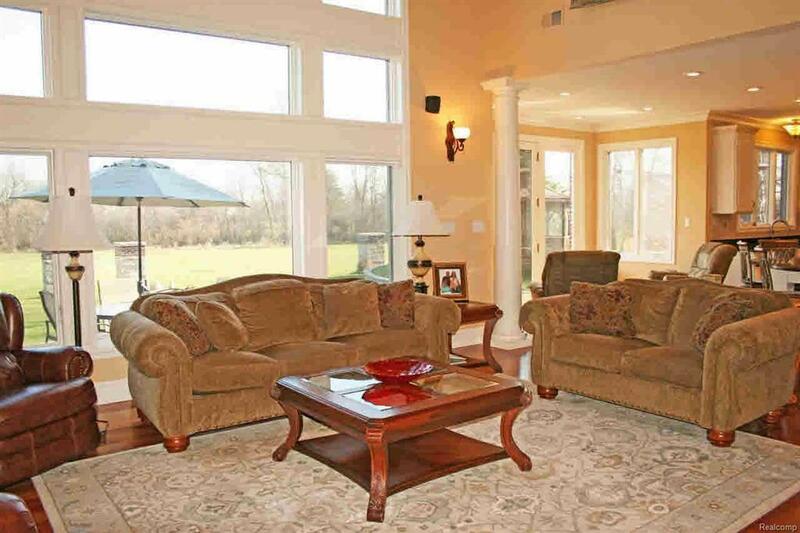 Exquisite Home on a Prime Golf Course Location! Among other homes of similar value. Over 5200 sq ft of well thought, planned and built home. Amazing kitchen with commercial grade appliances, 2 dishwashers, massive island, butler pantry and walk in pantry. 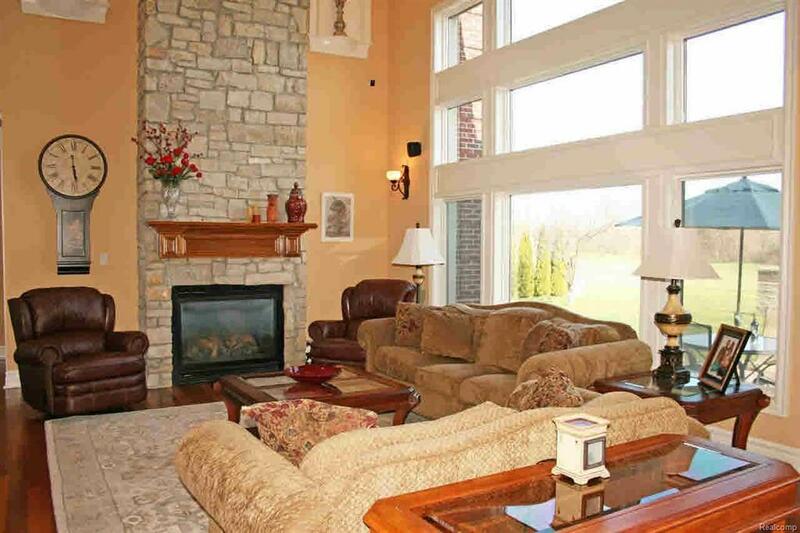 Kitchen opens to a spacious Family room boasting 20' ceilings, stone fireplace and wonderful views! Entry & Dining room are expansive w/ 20' ceilings. Den w/ French Doors, Main floor Owner's Suite is amazing! Fireplace, Steam shower and well laid out suite. All 4/5 bedrooms feature suites w/ tile showers. Upper level family room & library are very open. Billiard room is well planned w/ wetbar, fireplace and own bath. Massive garage is 25x40, great for the toys! has own bath. 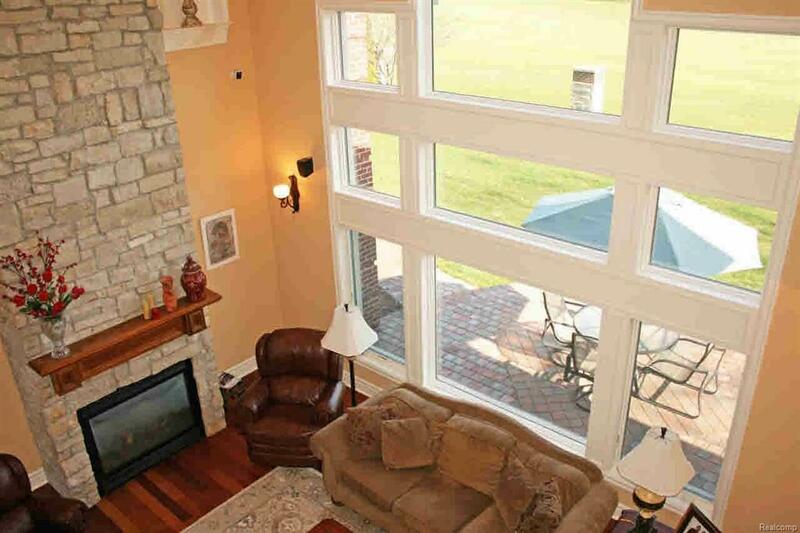 Views of Golf Course are wonderful, w/ privacy. Home & location would be tough to recreate! Home features a Smart Home System. Approx 2000 sqft of partitioned and drywalled basement for extra kit, bath & media room. Optional Solar System great for Utilities. IDX provided courtesy of Realcomp II Ltd., via Berkshire Hathaway Hudkins Realtors-Monroe and Monroe County AOR MLS, ©2019 Realcomp II Ltd. Shareholders.